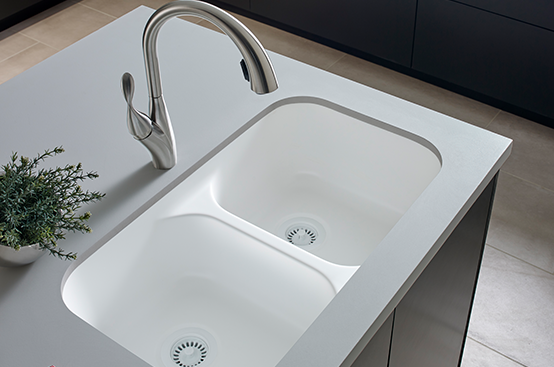 APCO supplies the full range of sinks that the market offers. We have high quality metal and solid surface offerings. 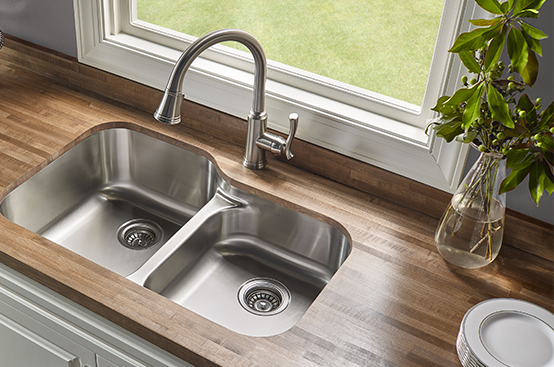 We can supply all your sink needs including ADA certified items.